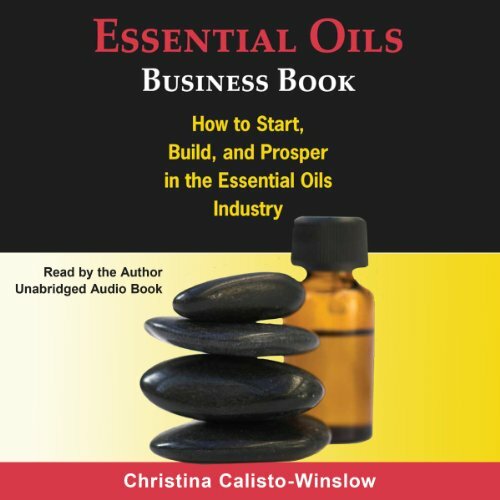 Showing results by narrator "Christina Calisto Winslow"
Discover easy-to-implement success strategies for the essential oils direct sales/network marketing industry. It doesn't matter which essential oil brand you use or which company you are with; you will benefit from this simplified and innovative approach to growing your business. Learn how easy it is to transform your business to increase revenue. It doesn't matter what your background or experience is; you'll be able to learn as you go.